On the Red Square, between the State Historical Museum and famous department store named GUM, you can see nowadays a beautiful colorful tiny church named the Kazansky Cathedral. The Kazansky Cathedral , which has become a symbol of religion revival in Russia, was built in 1630-1633 with money donated by Prince Dmitry Pozharsky (his monument located in front of St. Basil Cathedral) in honor of the miracle-working Kazan icon of the mother of God (protected this city from enemies from Asia, tatars and mongols). The Cathedral was destroyed during the expansion of Red Square in 1930 (it was almost 300 anniversary of this church)to make room for heavy military vehicles driving through the square. The church was reconstructed at the mid 90s and recently, at the end of 2005, it was repainted (renovated), so that in present time it looks shining and colorful as like brand new. During our first trip to Russia, Arthur was a fantastic driver, guide and resource! During the planning phase of our trip, it was reassuring to have someone that knows Moscow to recommend hotels and the logistics of travel. For 5 days, Arthur helped us navigate museums, churches, historical sites and restaurants. 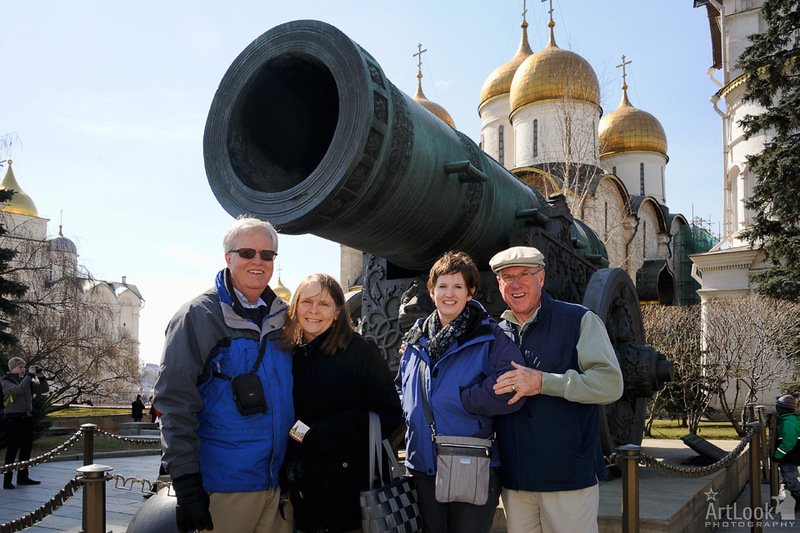 He was very knowledgeable about Moscow and it’s history and provided important context around the places we visited. On our first night in Moscow, we took the night tour and it was magical. Standing in the middle of Red Square with the Kremlin, St. Basil’s and the mammoth Gum department store strung with lights is not to be missed. I would recommend Arthur to anyone for a personalized and stress-free visit to Moscow!